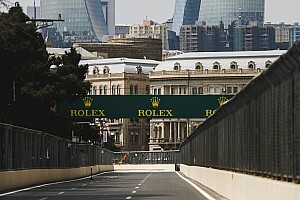 The 18-year-old started fifth in Saturday's first race of the weekend, and capitalised on a collision between polesitter Clement Novalak and Krish Mahadik on the opening lap at the Hislops chicane. 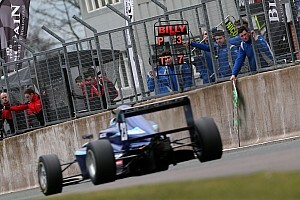 Monger, who suffered a double leg amputation after a British F4 crash at Donington Park last year, then circulated in third for the remainder of the race, holding off 2017 Ginetta Junior champion Tom Gamble to take an emotional podium finish. "If you told me I was going to be on the podium on my first race back I would have told you you were lying," said Monger. "Even at the start of pre-season testing, because we still had a lot of work to do. "It's really been a process. We're getting better and better every time [we hit the track] and that's probably what I'm most excited about. "I'm getting more comfortable in the car with the controls every time I go out. 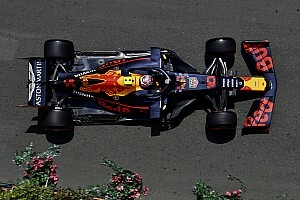 So to be third so early on in the season, qualifying in the top five for the start of the year that just really fills me with confidence that come the middle of the season, towards the end of the season, we should really be aiming for podiums every race." 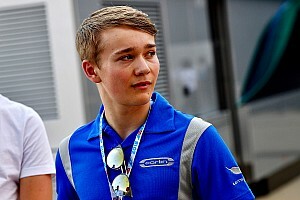 Monger admitted he felt like "a rabbit in headlights" for the opening laps of the race having not driven competitively for almost a year. 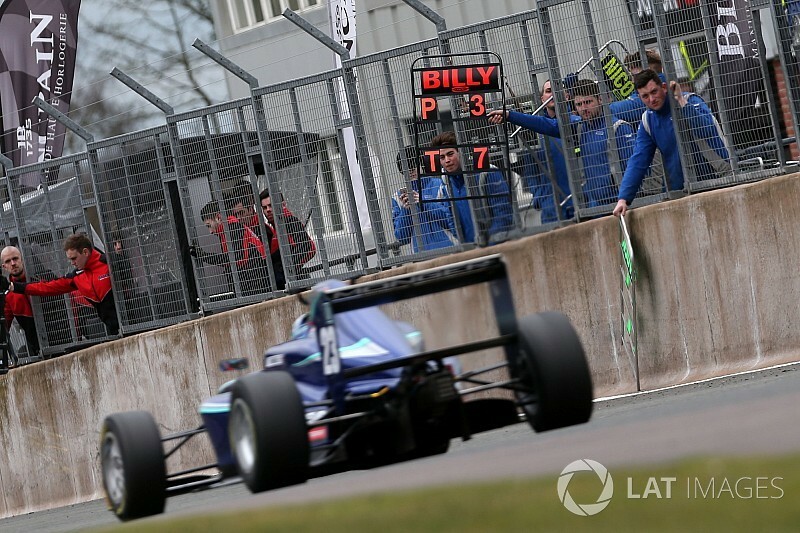 And although he has only committed to the opening round of British F3, Monger has made it clear that he wishes to compete in the remainder of the season. 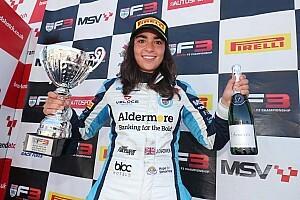 "I would love to have a shot at the title and a full season is where me and the team want this to go," added Monger. "All I can do up until that point is just push myself as much as I can, learn as much as I can early on like I am now and if that transpires me turning into a race winner soon then that's great."